Going backpacking? Or perhaps hiking? For a long lasting, strong companion that fits all your travel outdoor essentials, get yourself the Haitop Sporty Backpack ! 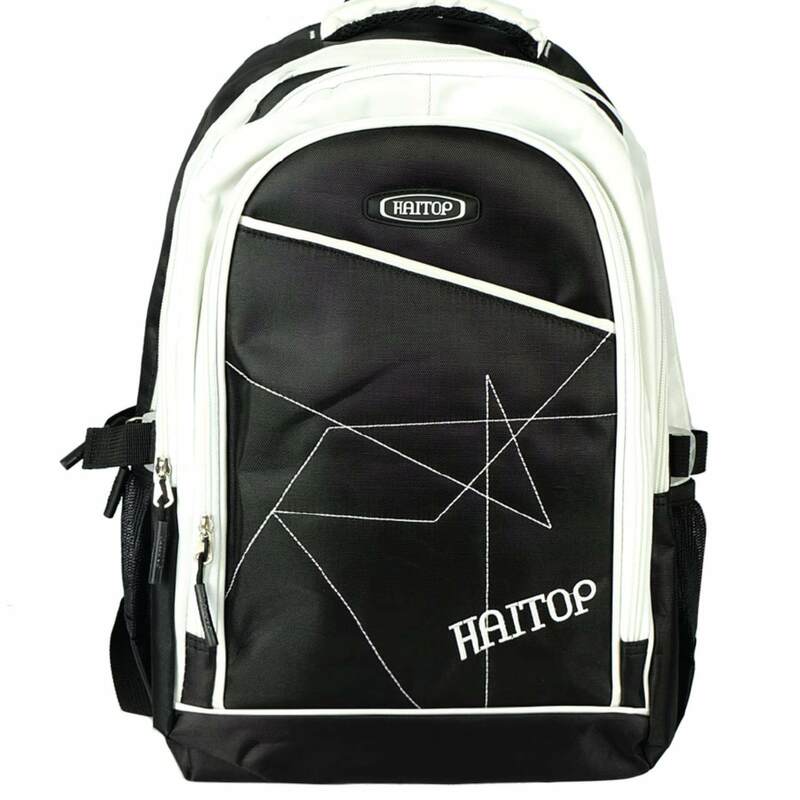 With its multi-function compartments and sturdy design, the backpack is ideal to use.